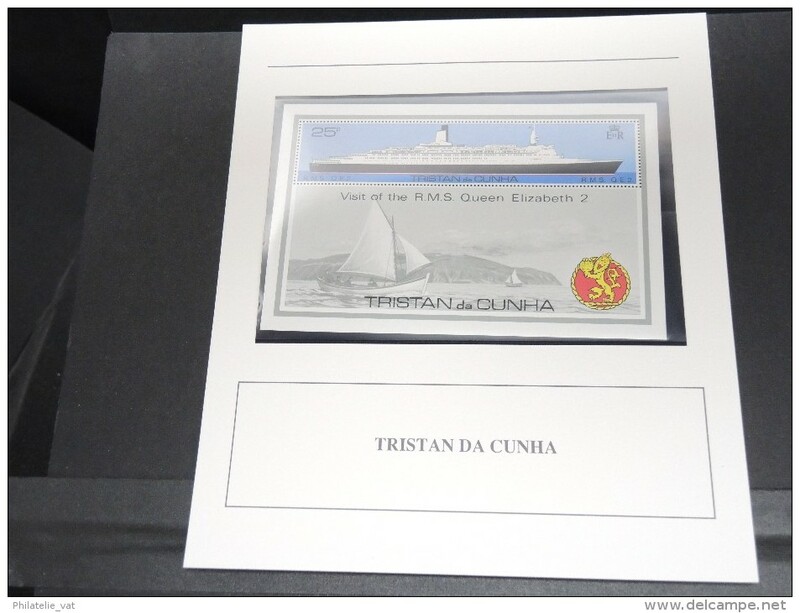 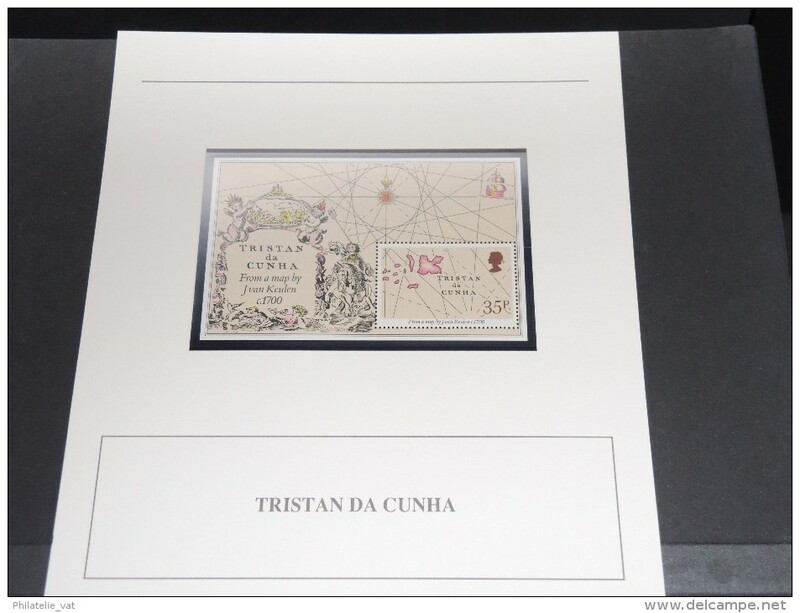 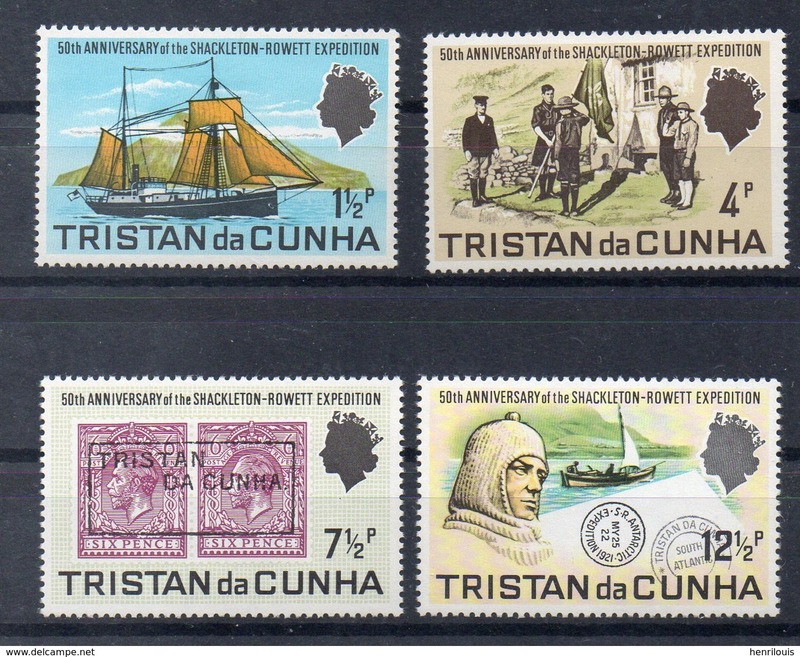 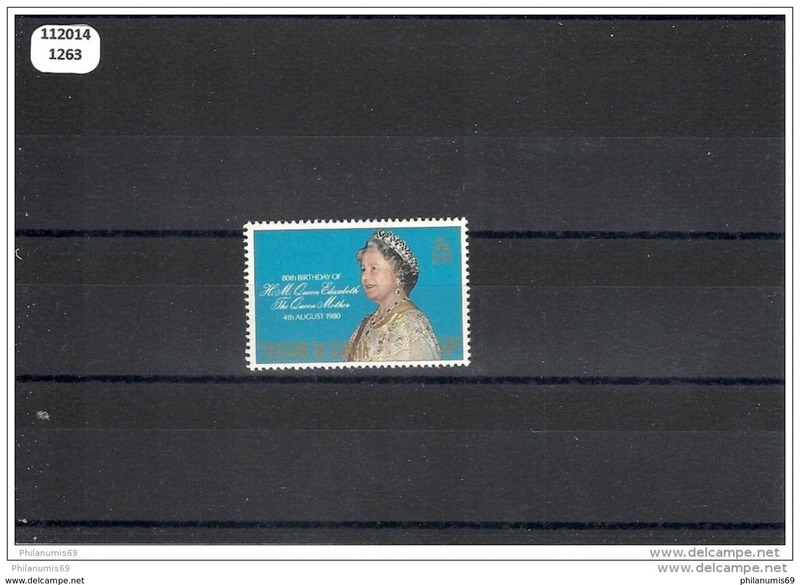 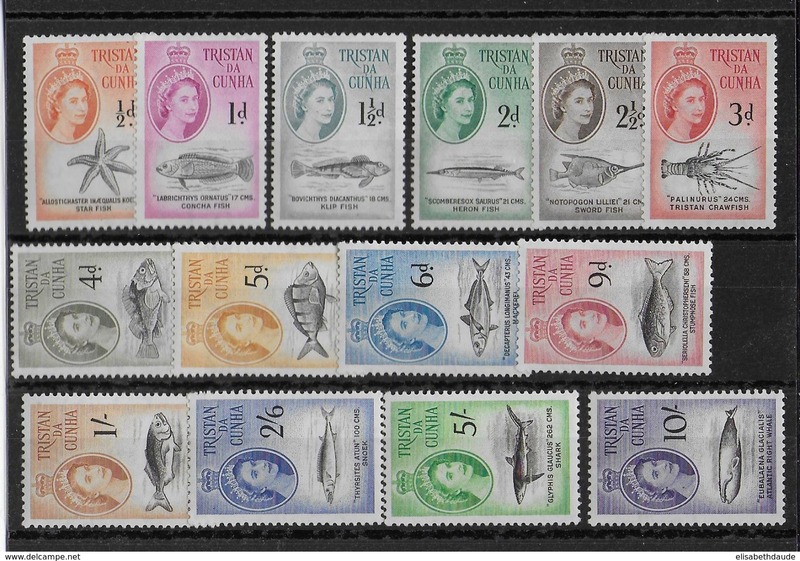 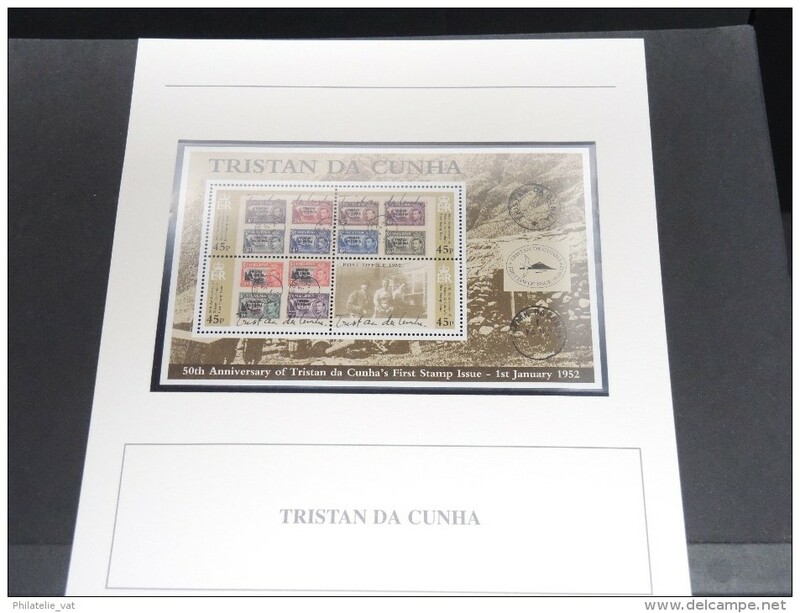 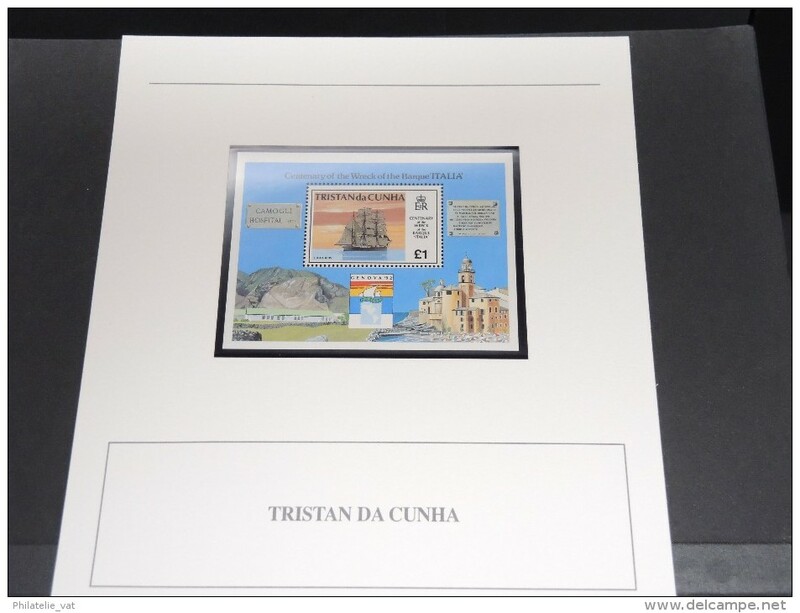 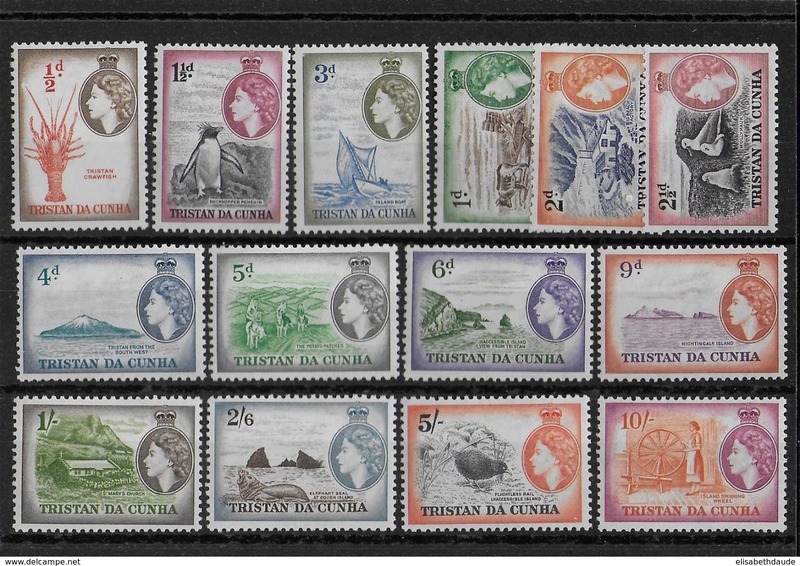 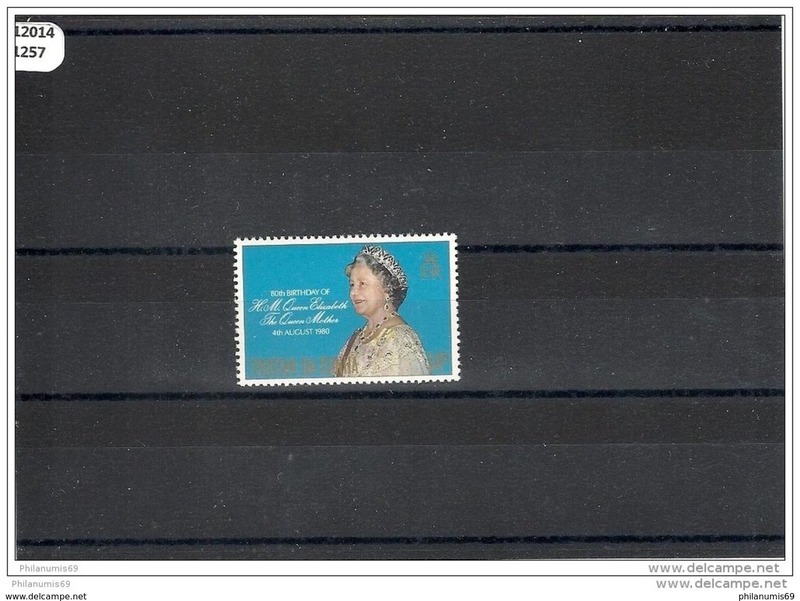 TRISTAN da CUNHA - YVERT N°14/27 * MH - COTE = 175 EUR. 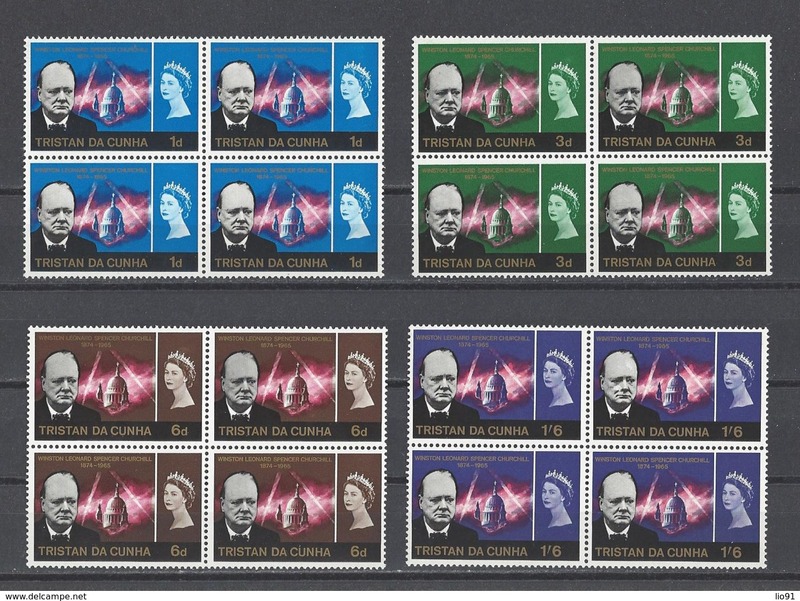 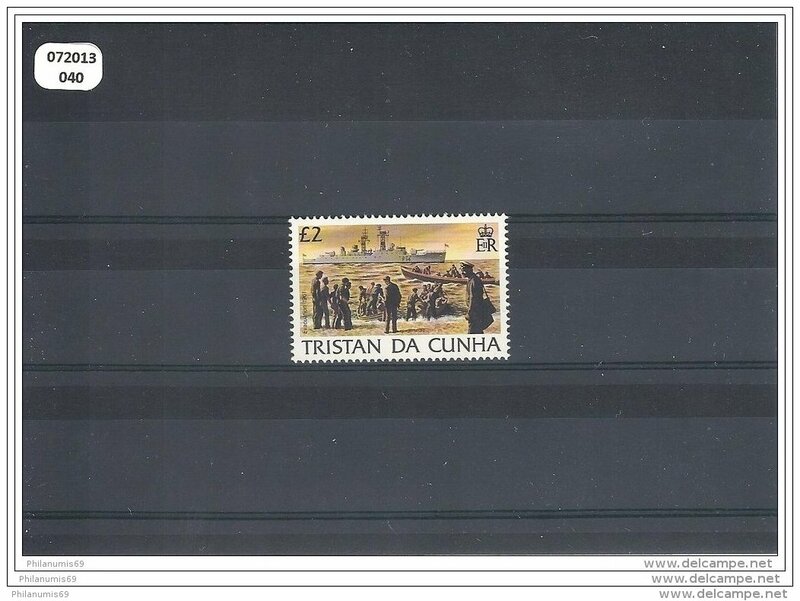 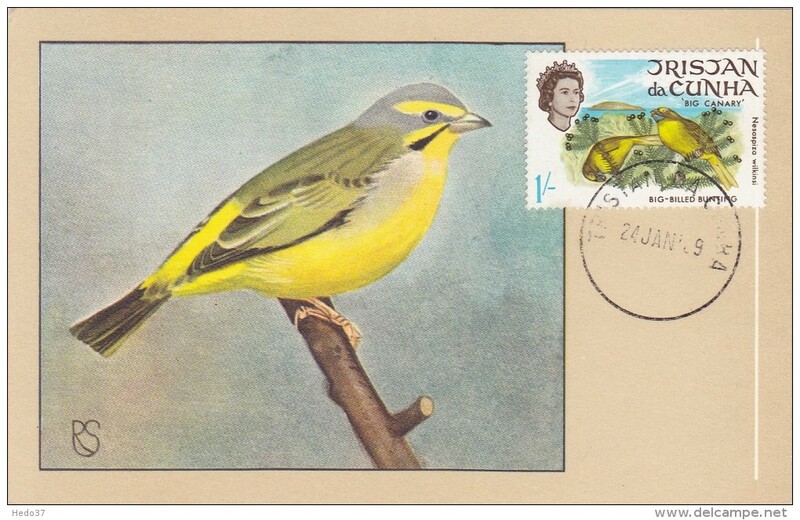 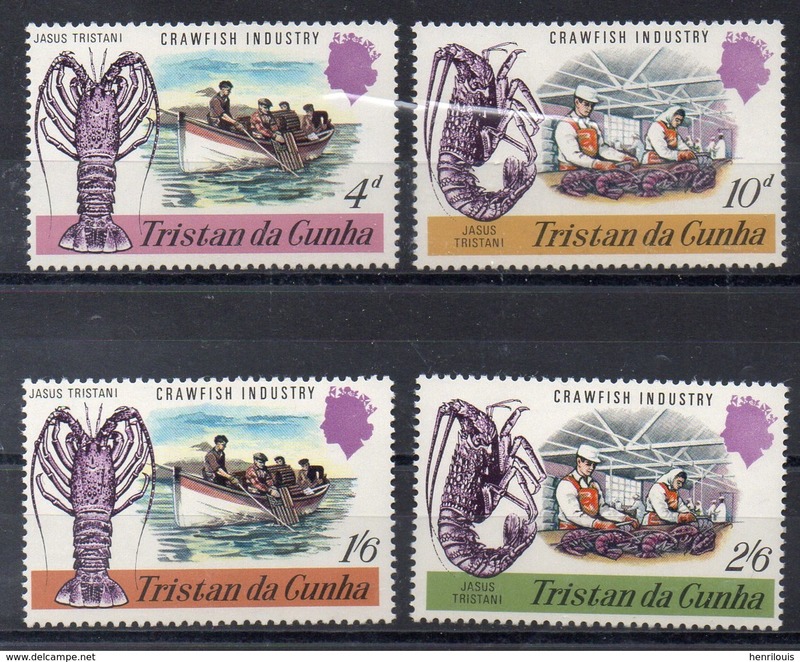 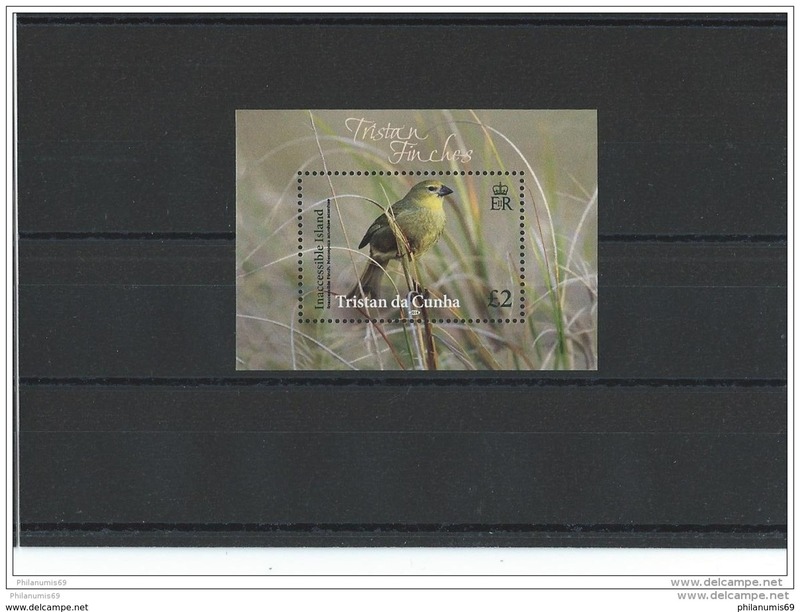 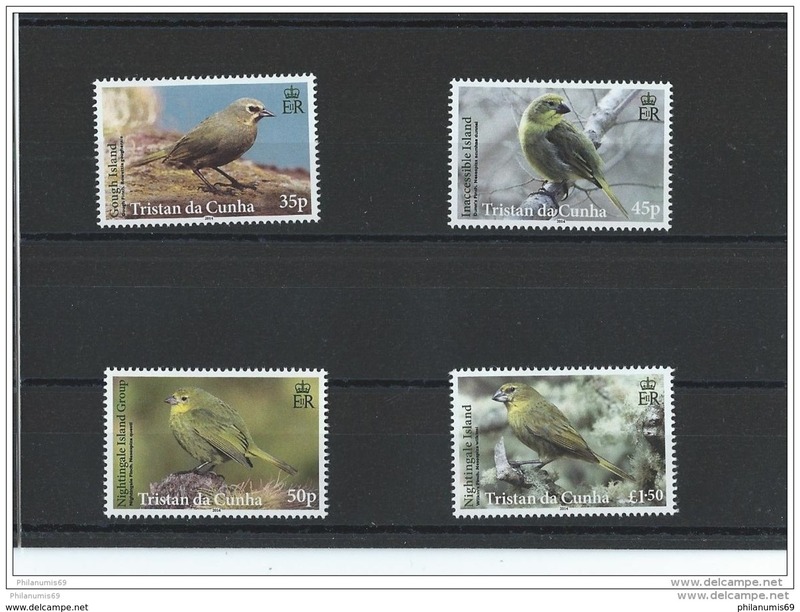 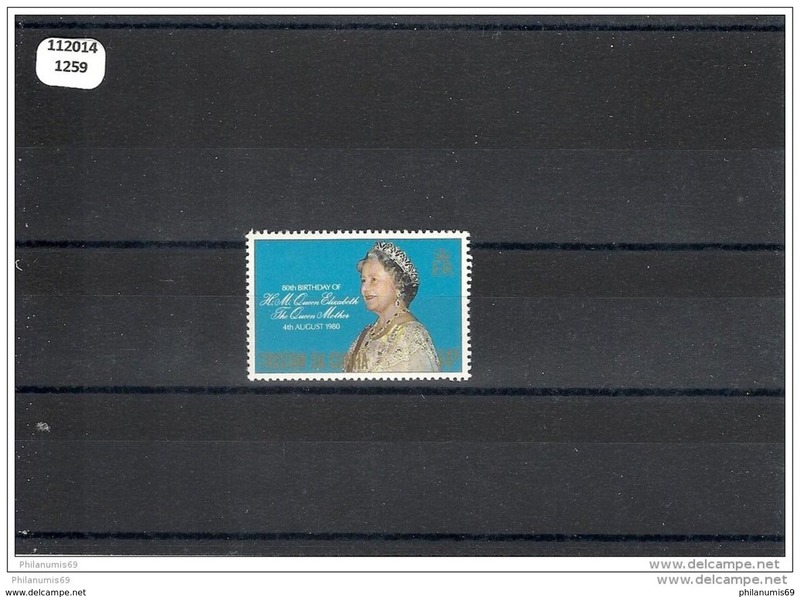 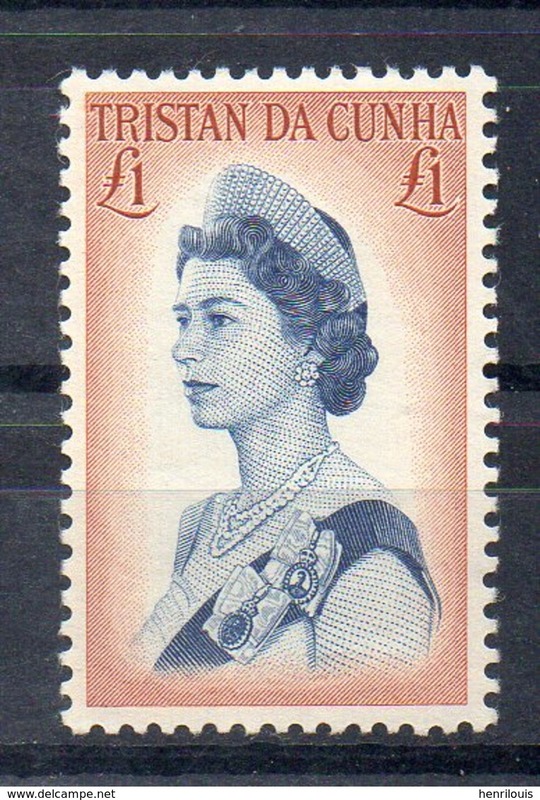 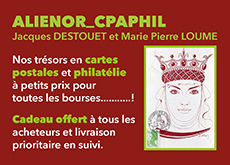 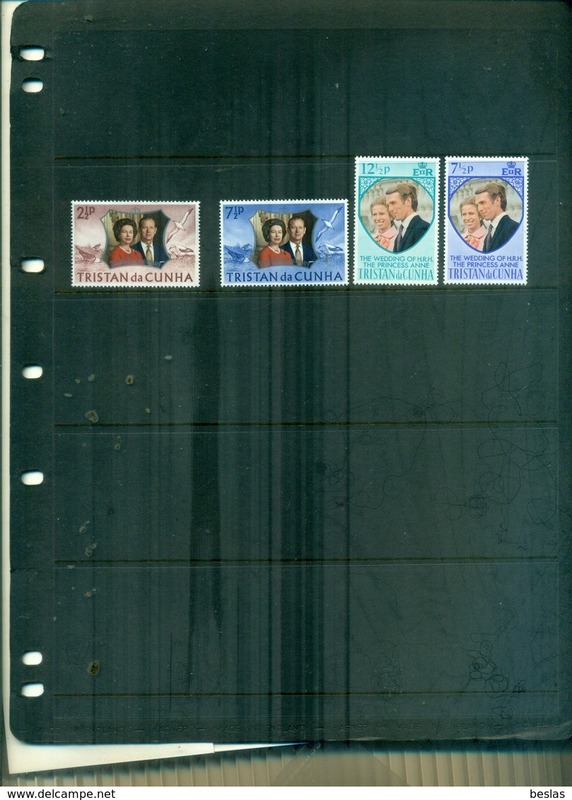 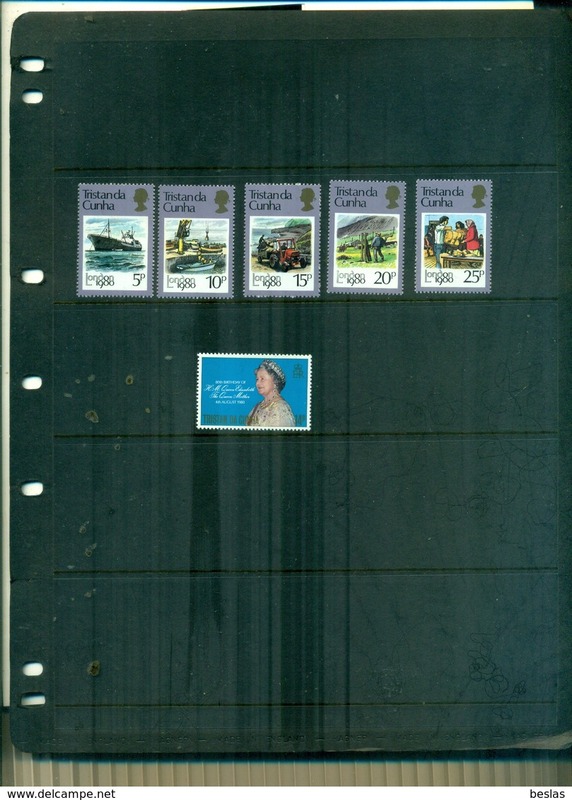 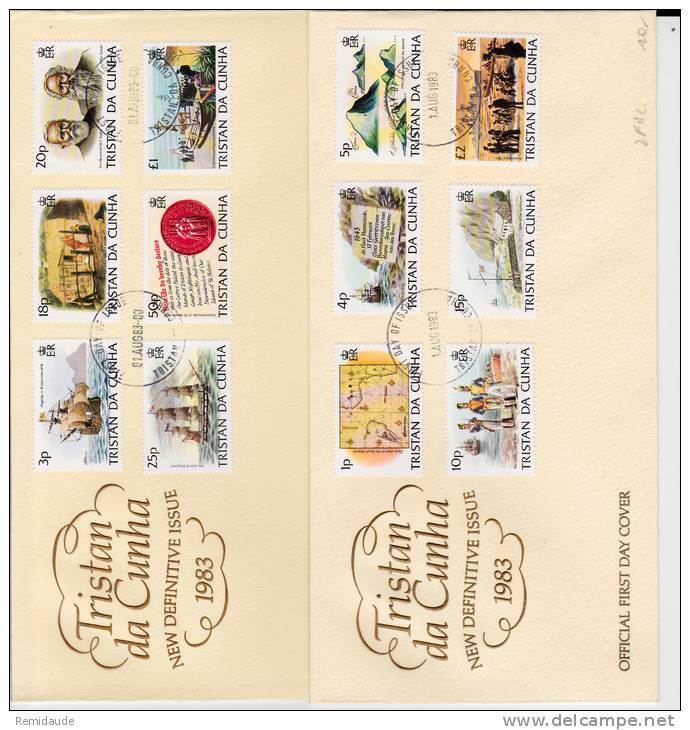 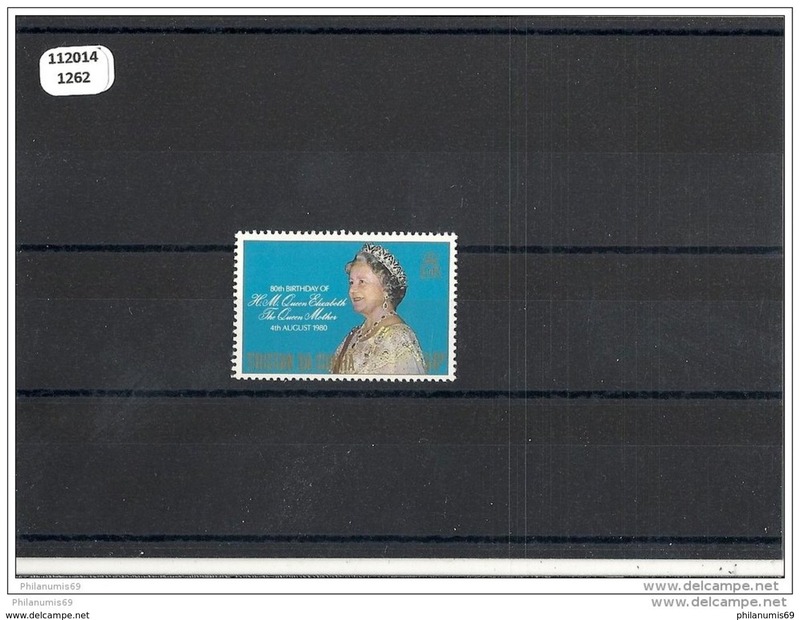 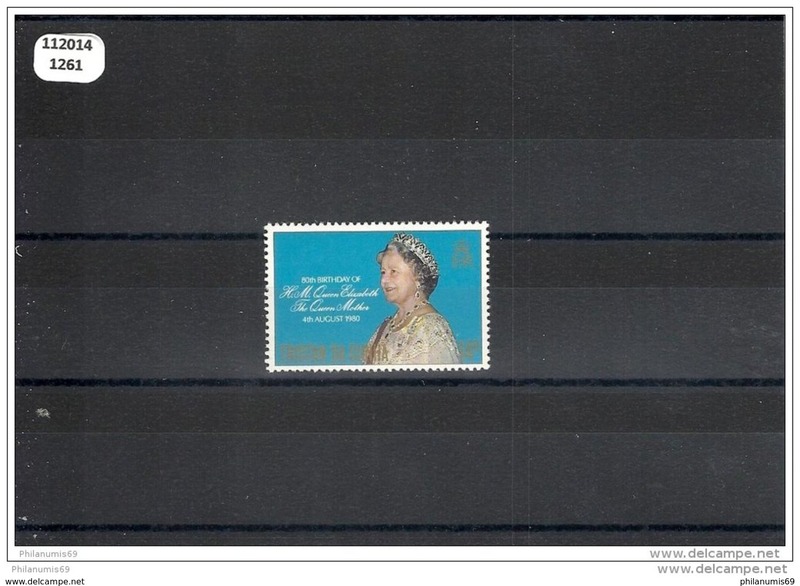 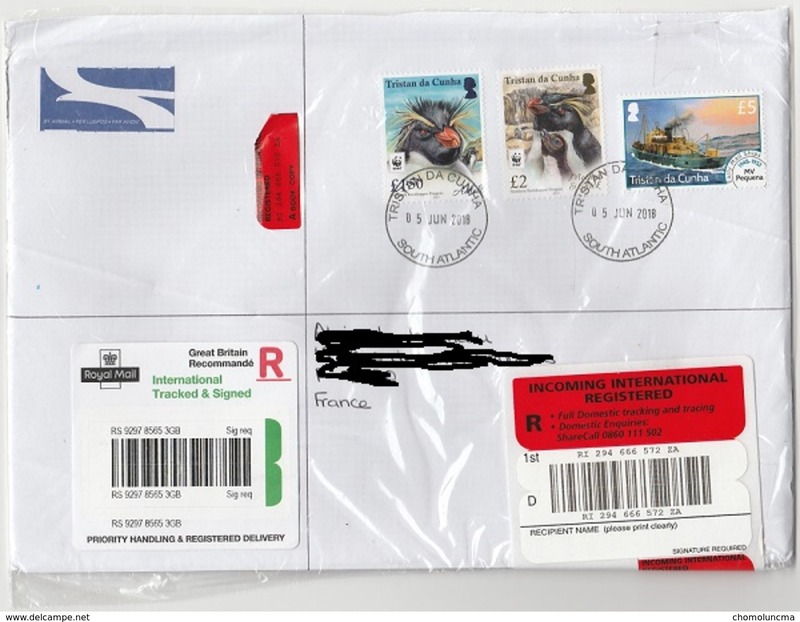 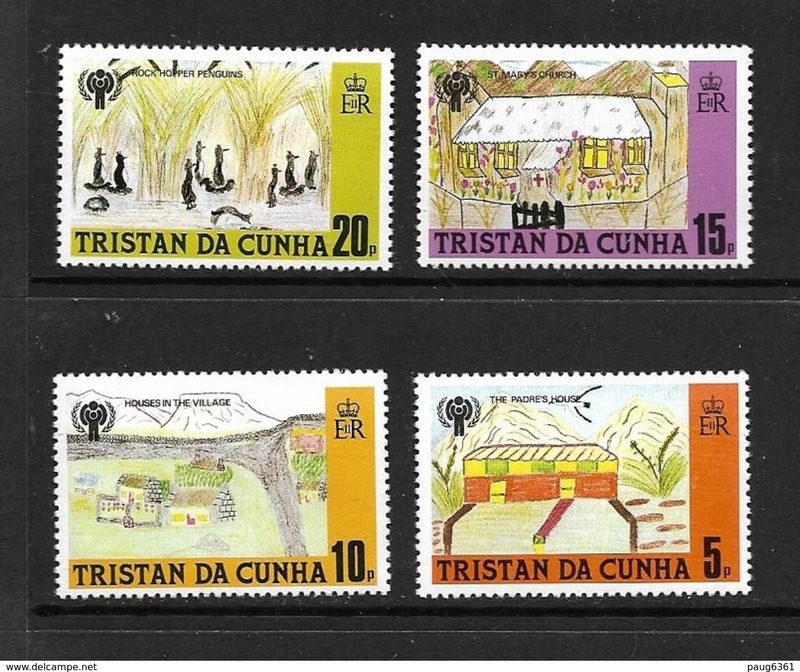 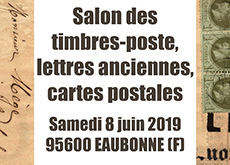 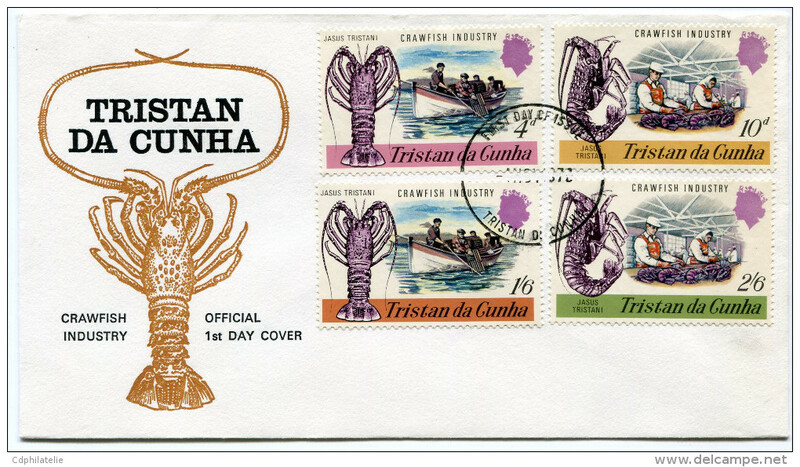 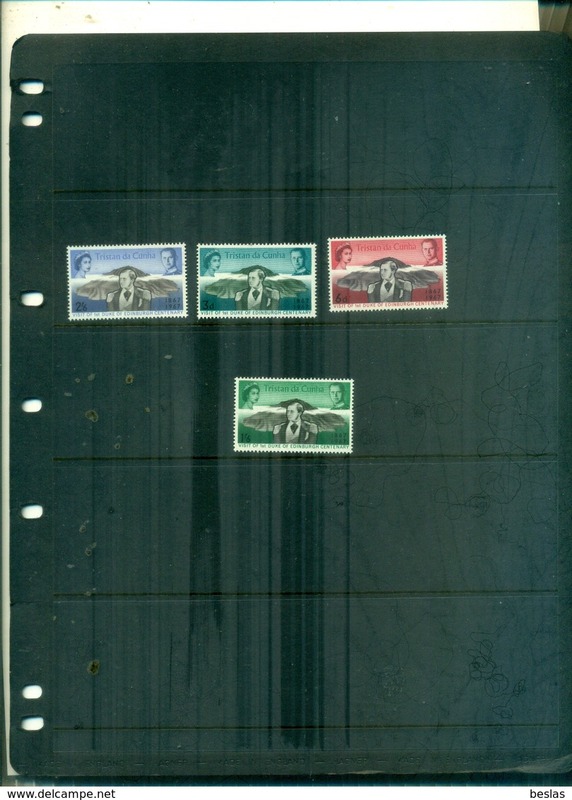 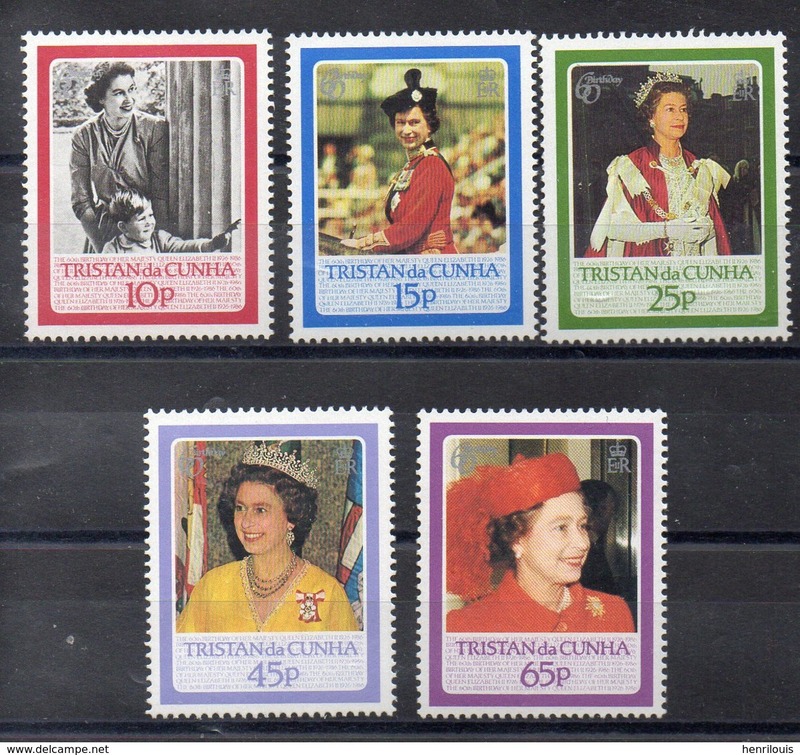 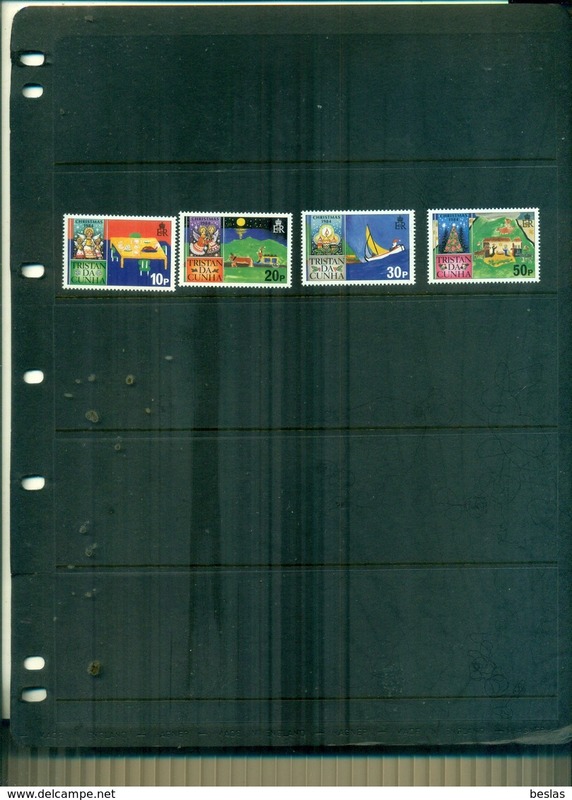 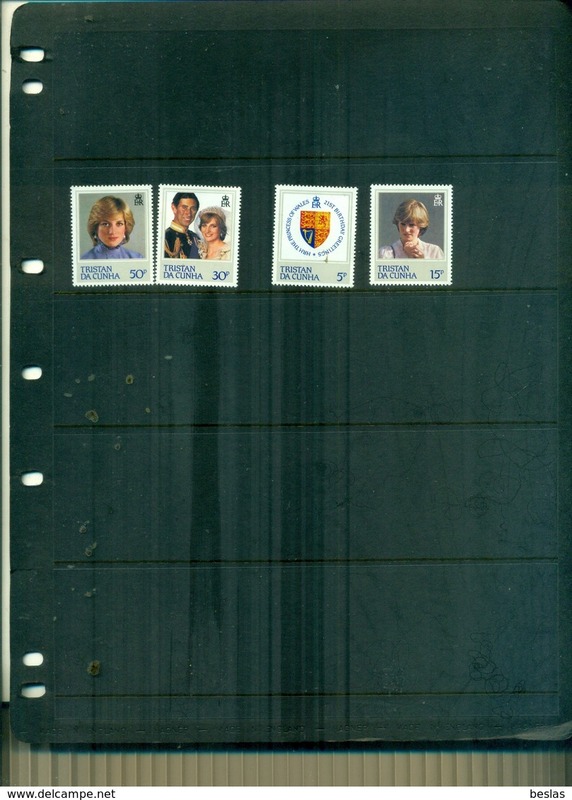 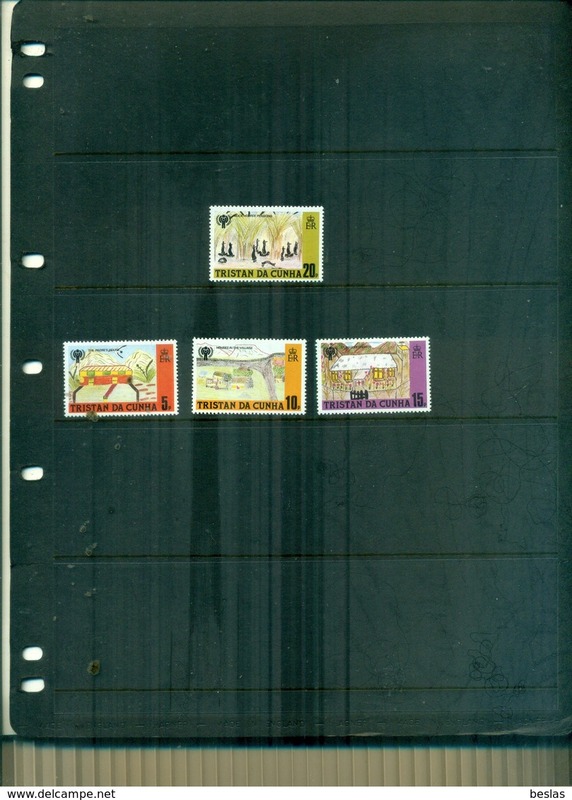 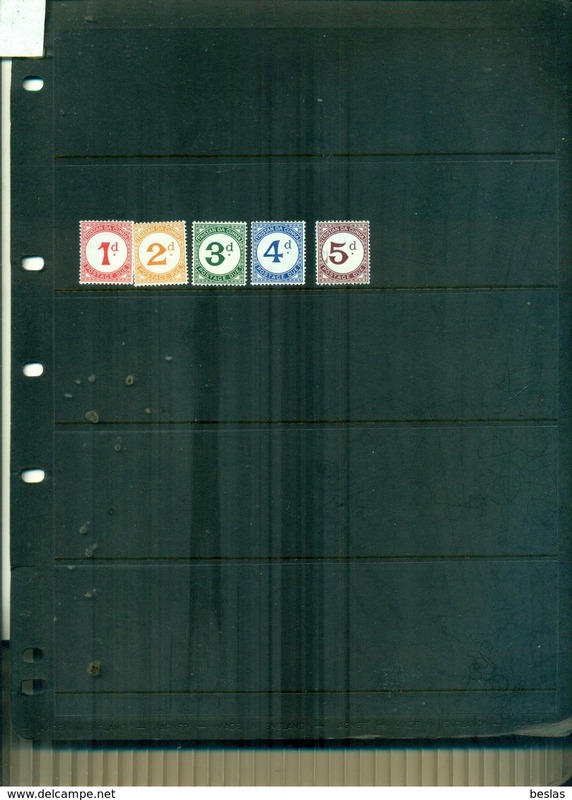 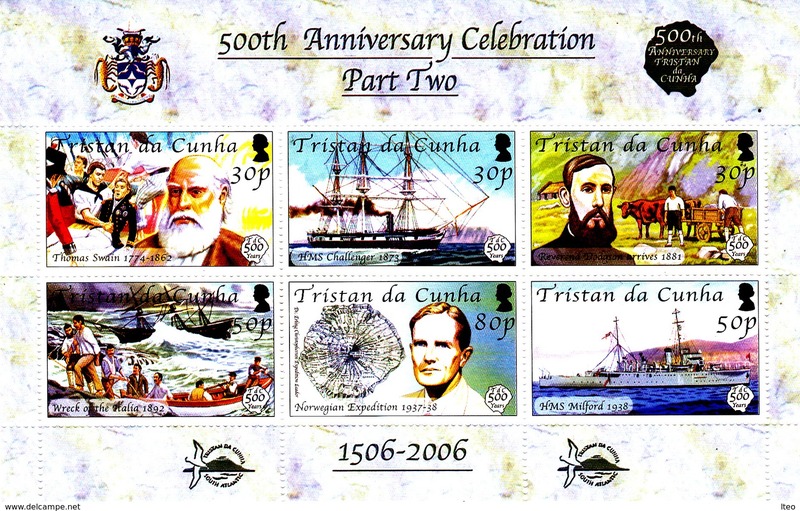 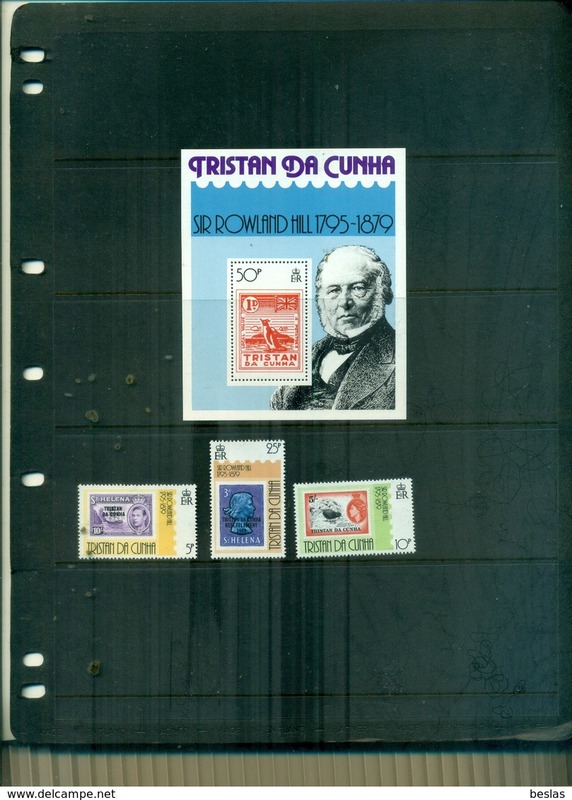 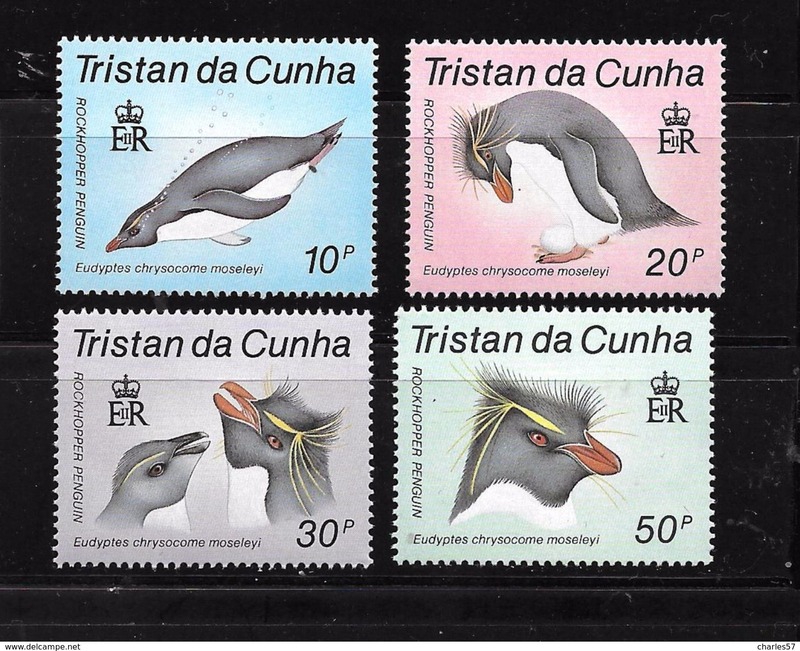 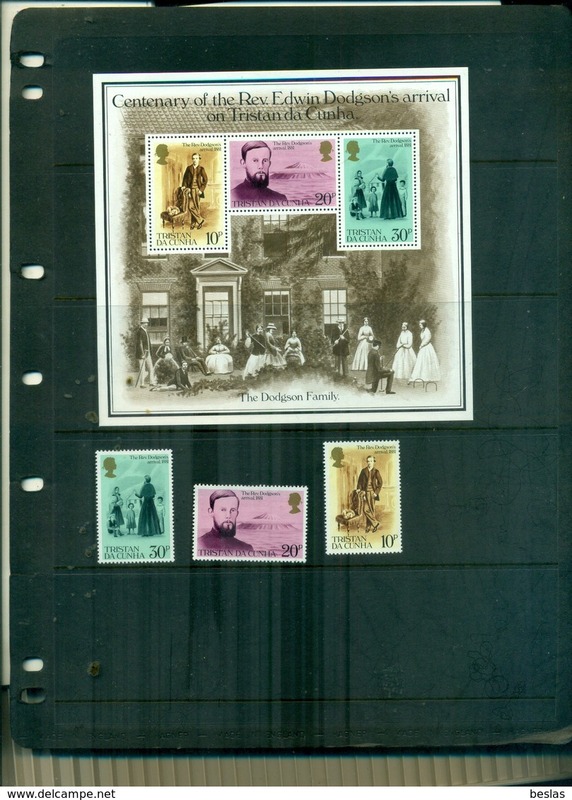 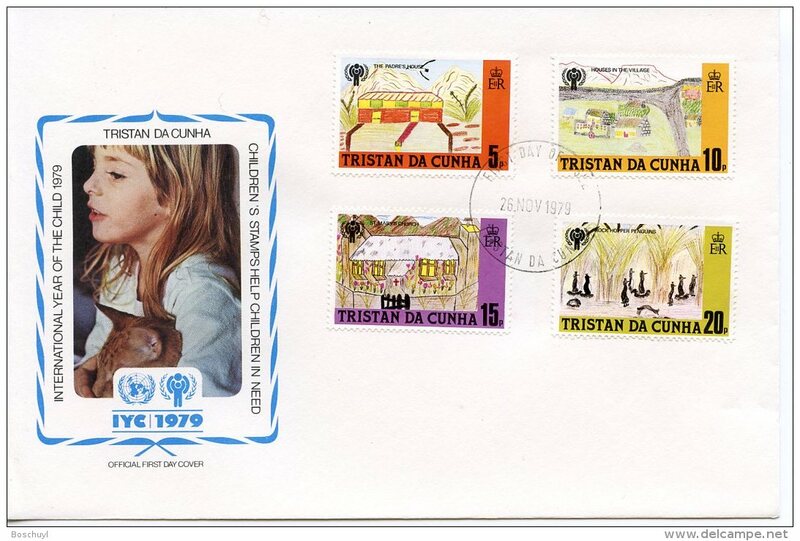 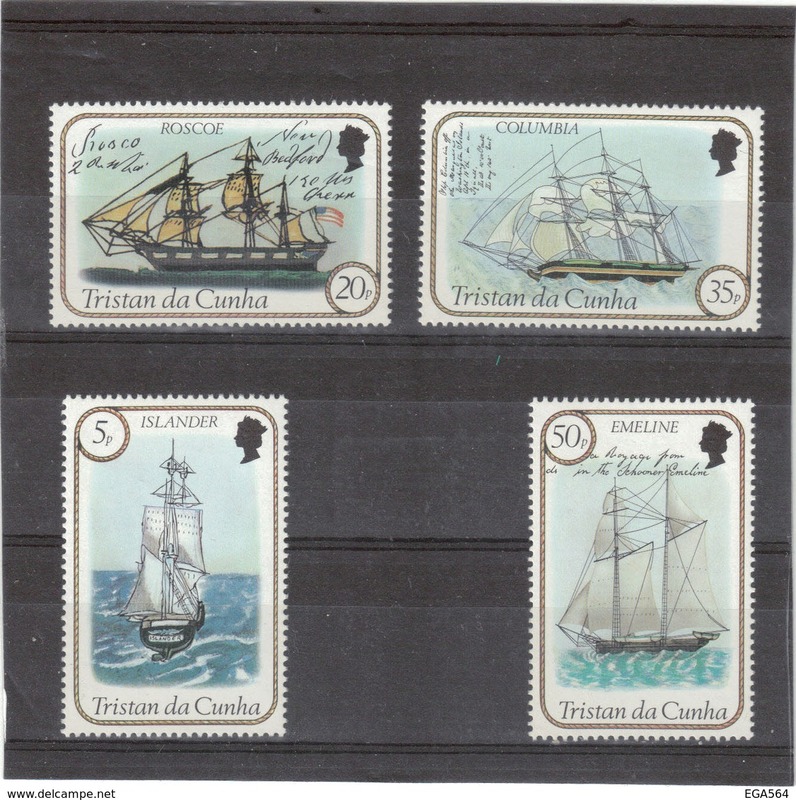 TRISTAN DA CUNHA ( POSTE ) : Y&T N° 97/98 TIMBRES NEUFS AVEC TRACE DE CHARNIERE , A VOIR . 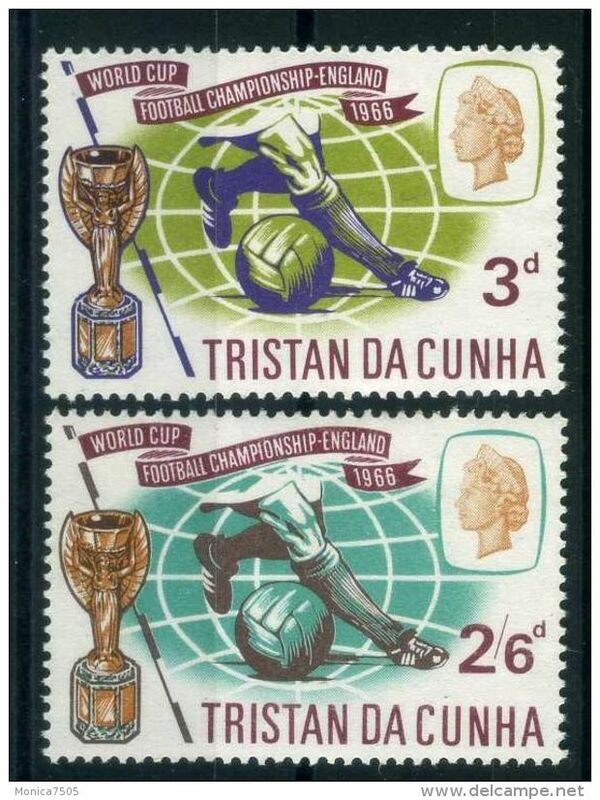 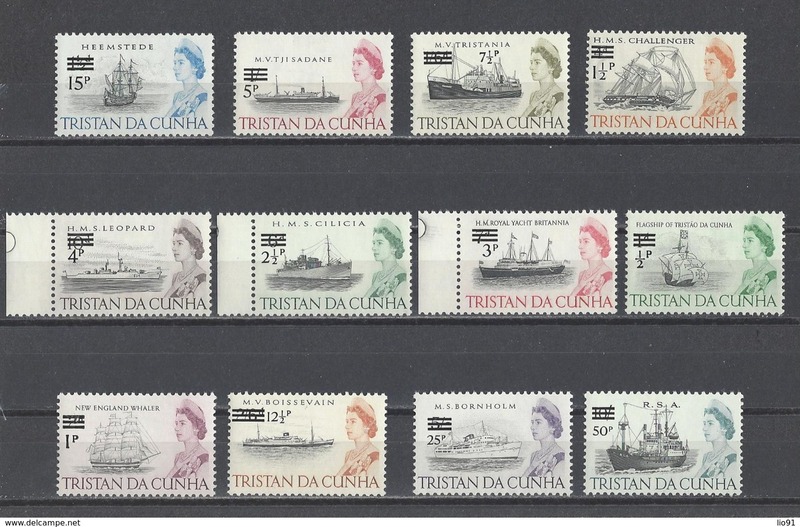 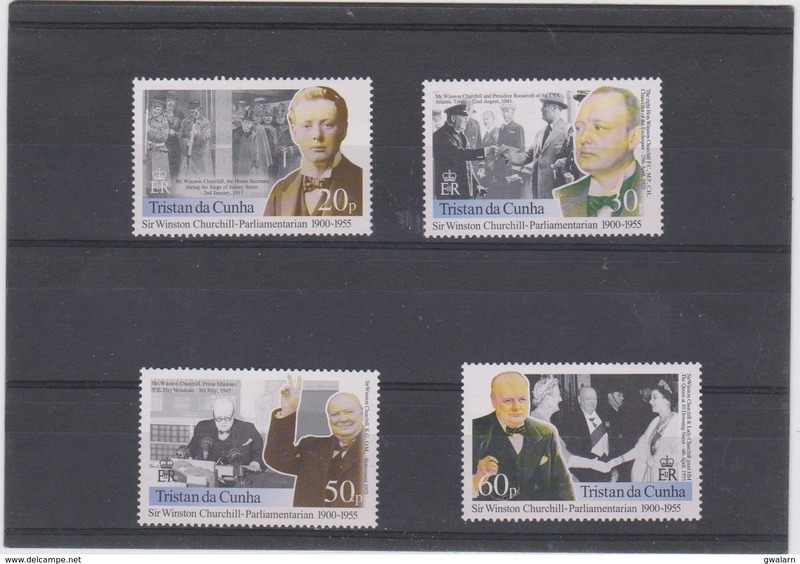 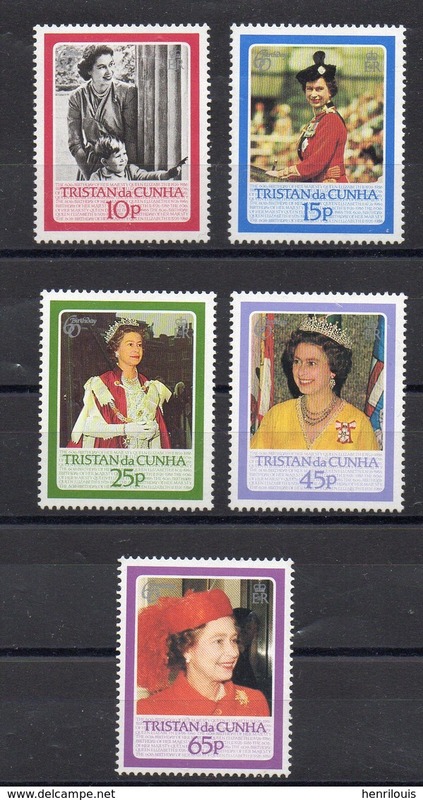 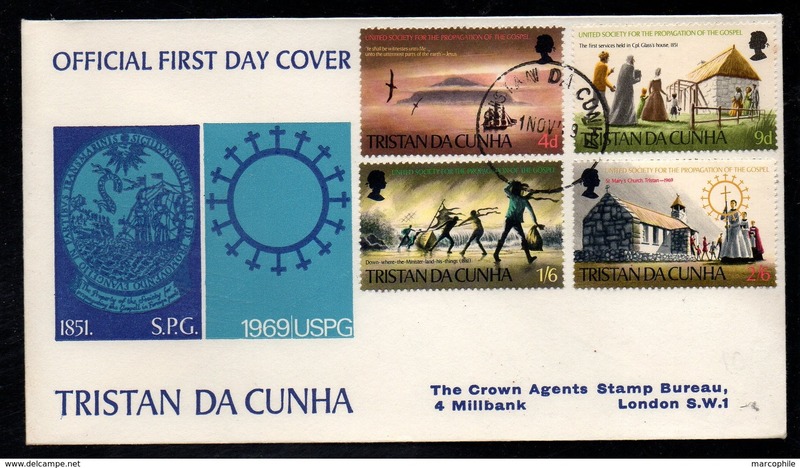 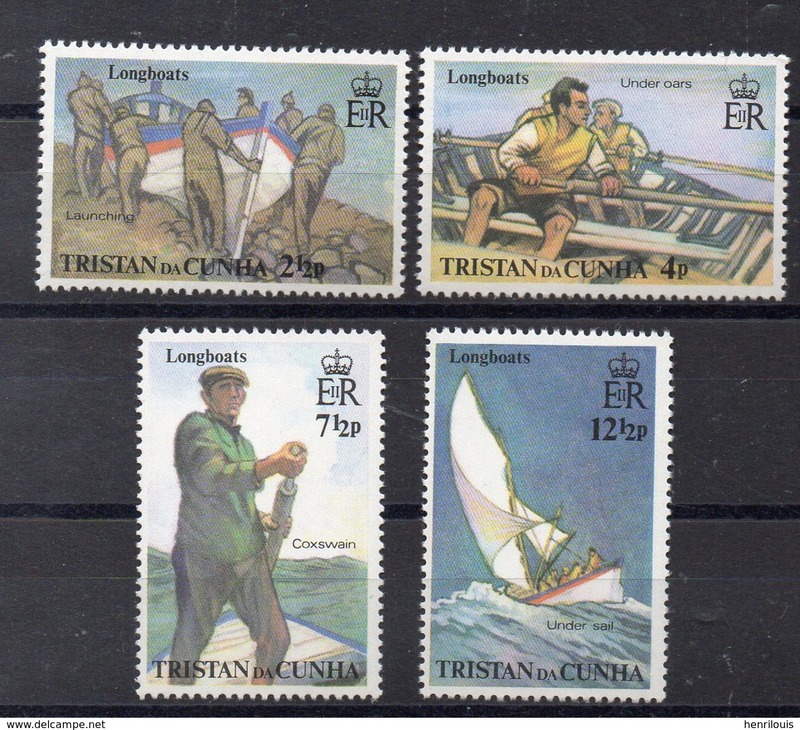 Tristan Da Cunha 1967 SG104/105/106/107 Calshot Harbour Set Blocks Mint Never Hinged/Unmounted Mint. 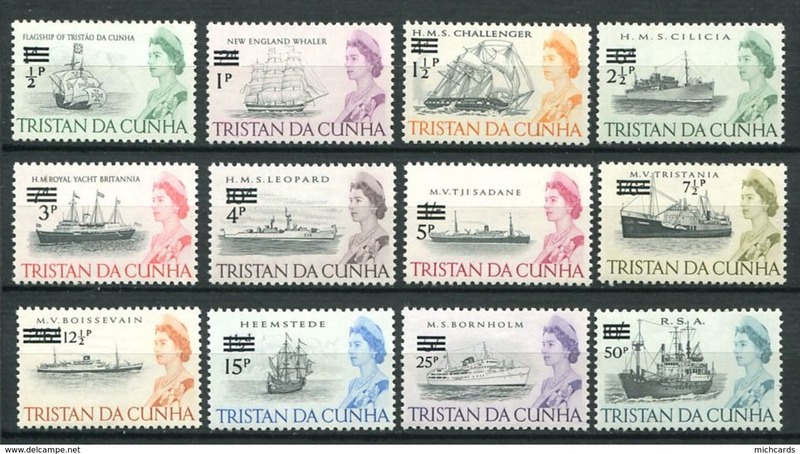 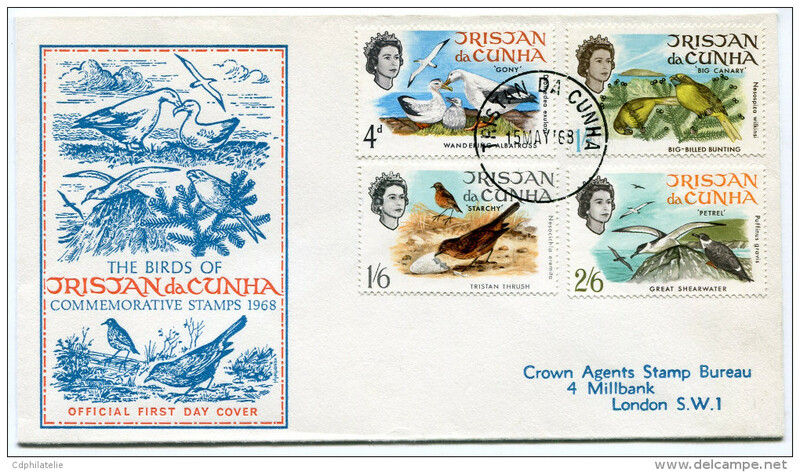 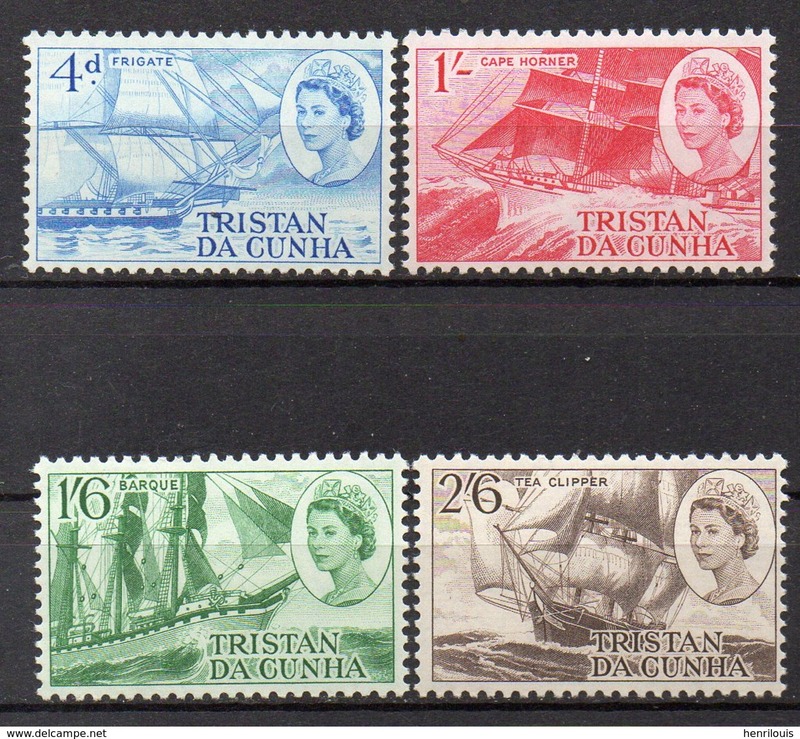 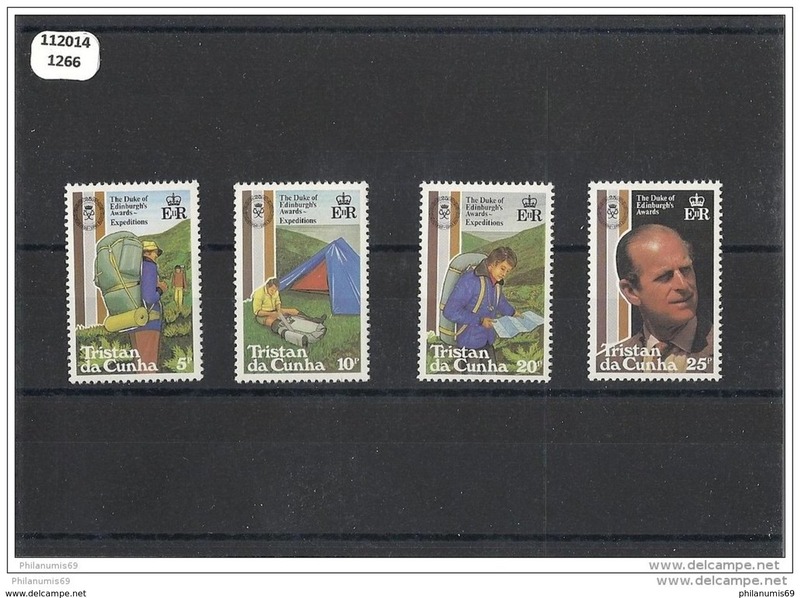 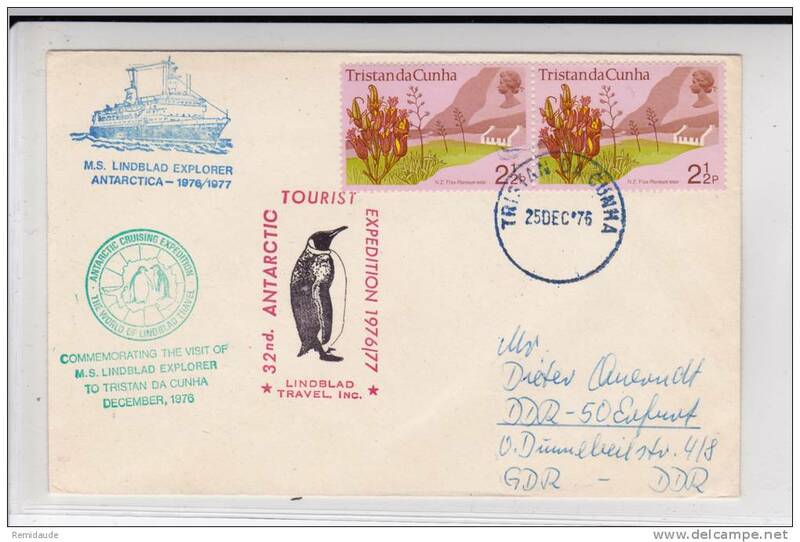 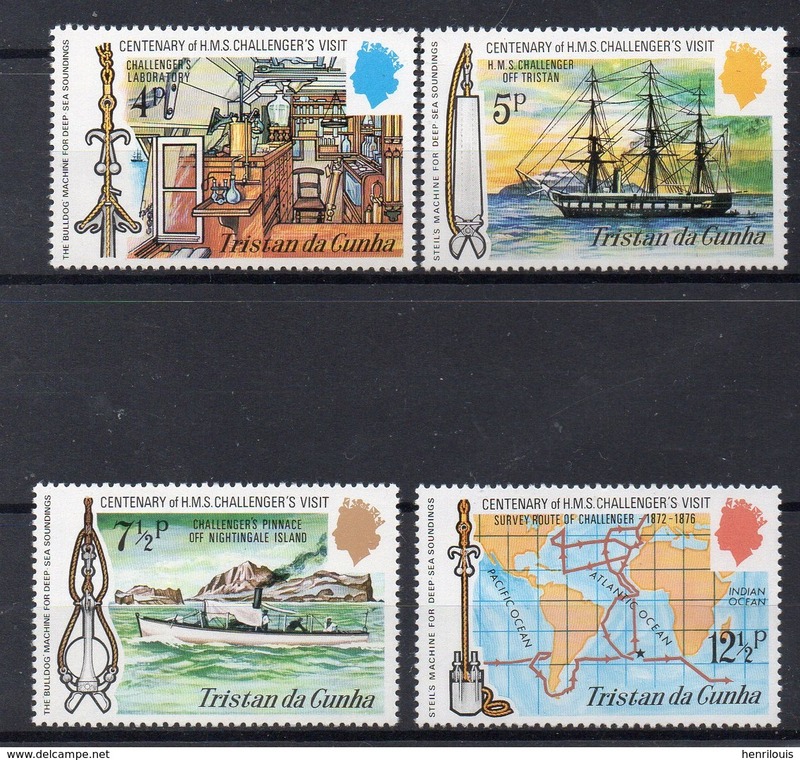 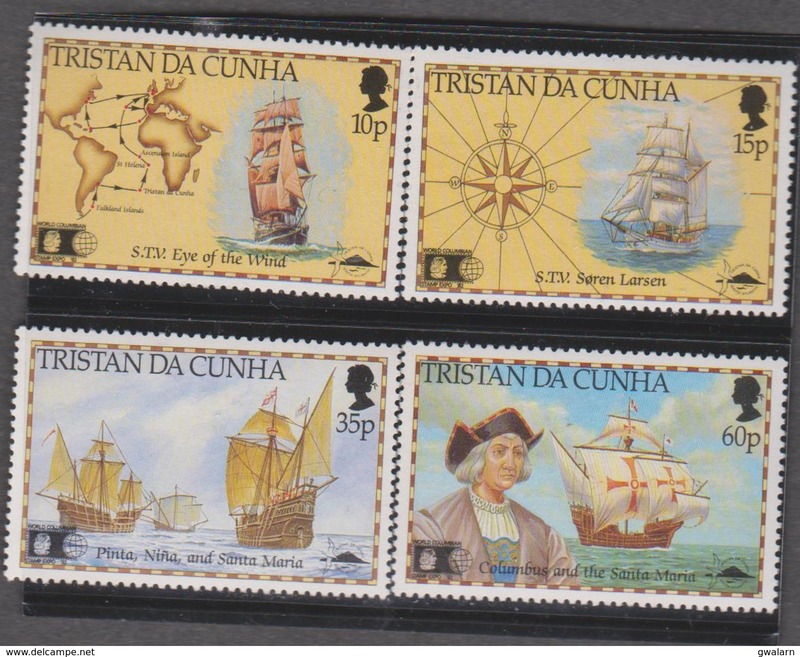 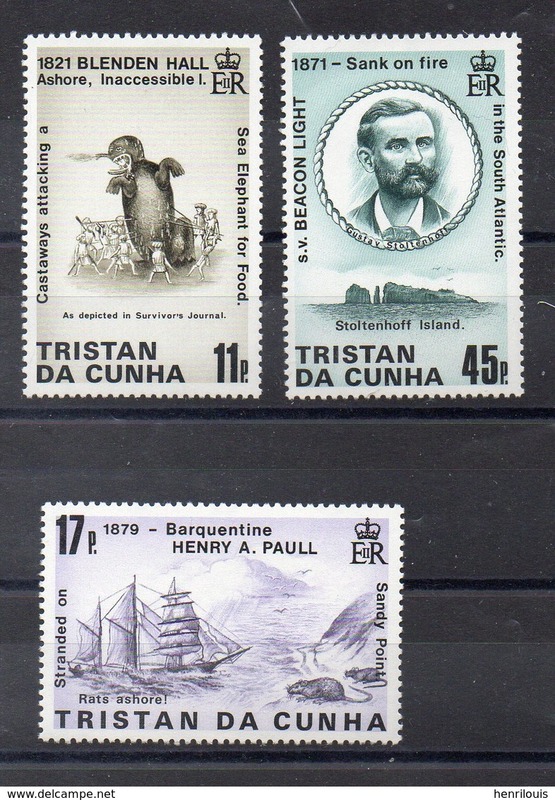 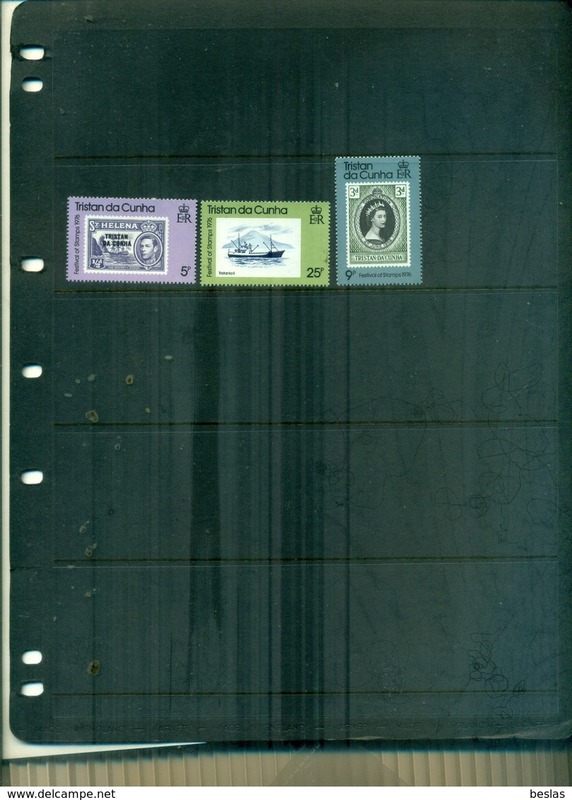 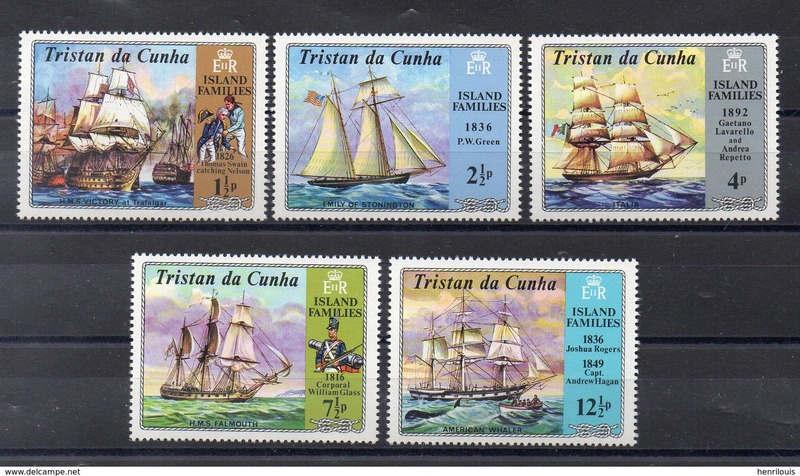 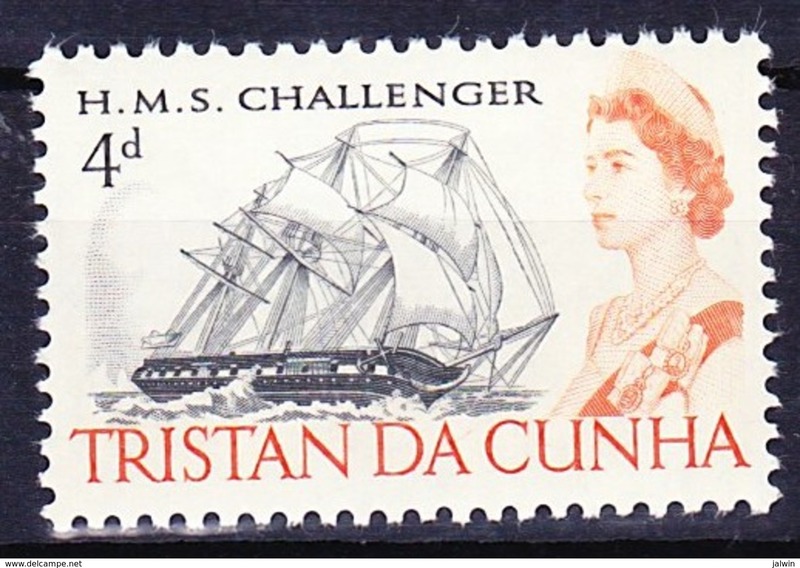 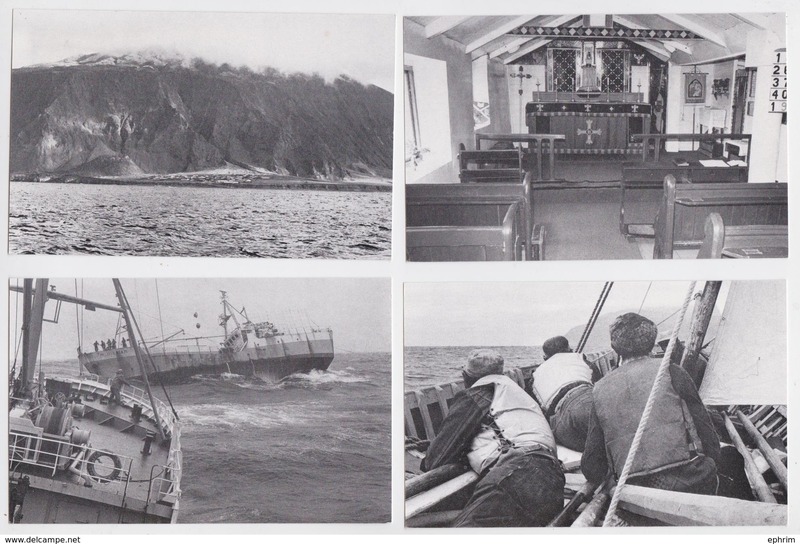 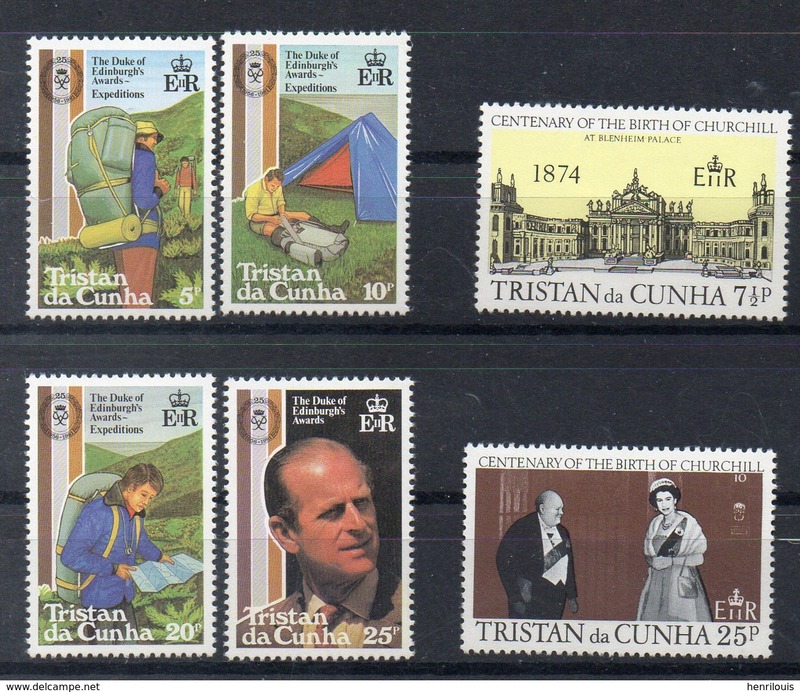 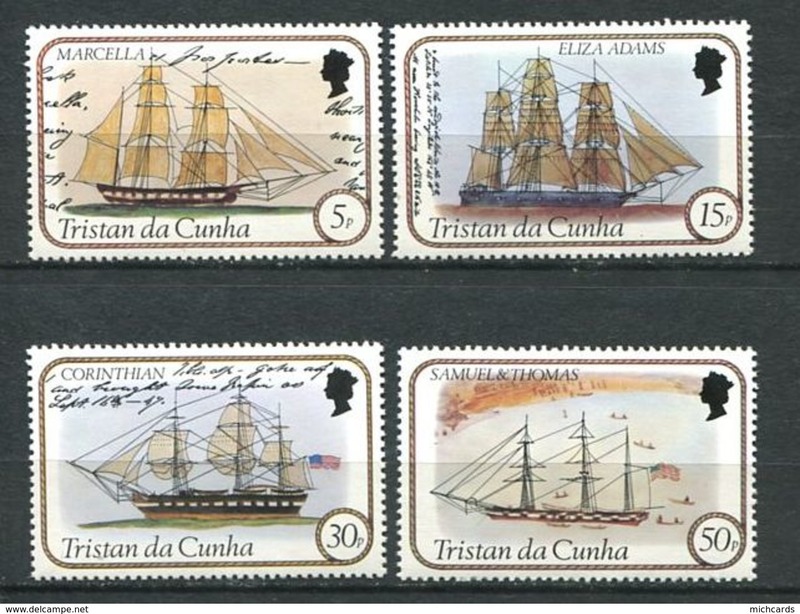 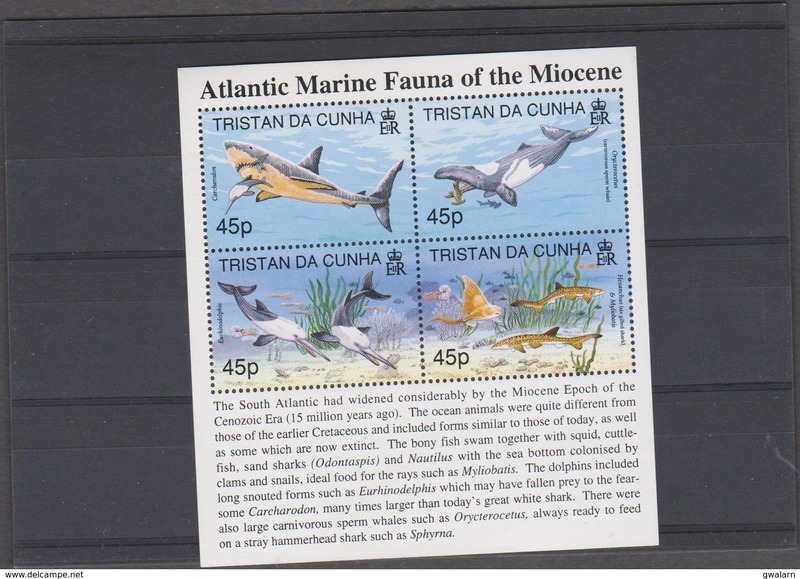 V1 - Tristan da Cunha 323 / 326** MNH de 1983 - Bateaux - Voiliers: Roscoe - Columbia - Islander - Emeline.